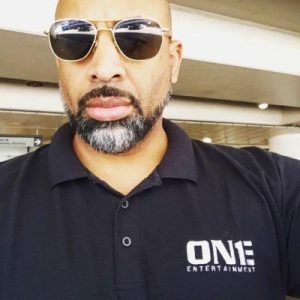 Brent is a 20 year entertainment industry veteran that has business affairs, music industry, film industry and entertainment marketing senior executive experience that spans across many areas of the entertainment business. Brent’s past stops include Edmonds Entertainment, Fireworks Entertainment, A&M Records, Sony Music, Universal, The Cafe Film Group and many others. Brent is an honors thesis graduate of St. Mary’s University School of Law in San Antonio, TX and melds a legal sensibility with a creative eye to create a base of consulting expertise. ONE Entertainment under his leadership has had the largest gross earnings in the last three years and added larger and larger deals to its resume in more than nine countries on four continents with the largest entertainment companies in the world and the largest key entertainment figures.